The increasingly adoption of 3D sensing technologies in consumer electronics, automotive and industries is driving the demand of high quality optics product to improve the performance and reduce the size. 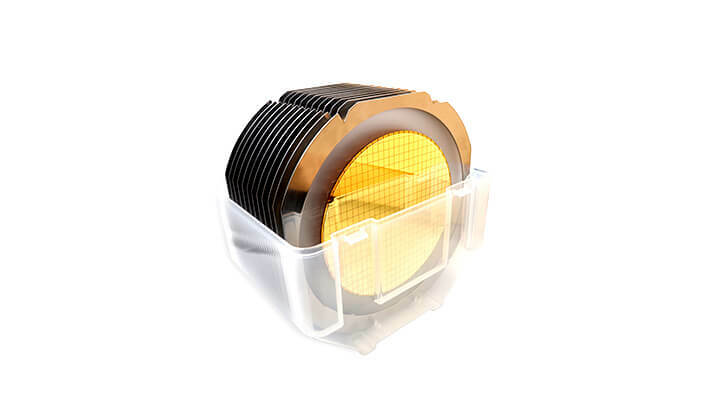 Leverage our decades of experience in micro-optics, coating technology, II-VI provides low angle shift filter and micro prism for 3D sensing module to maximize 3D sensing performance and reduce the size. Very low angle shift to reduce the bandwidth for large FOV, improve the SNR of IR camera. Central wavelength: 830nm, 850nm and 940nm, etc.